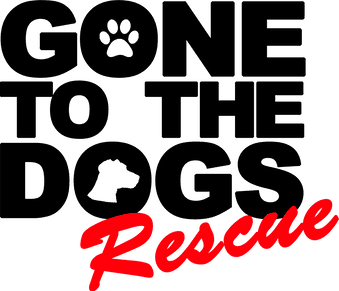 Testimonials - Gone To The Dogs Rescue Inc. I hope and pray all the animals get a home i love all animal. I can't wait to get down and visit. "They are very amazing... I'm very happy to have the pleasure of seeing Shey/ Grace got adopted by a great family Thank you Marcy"